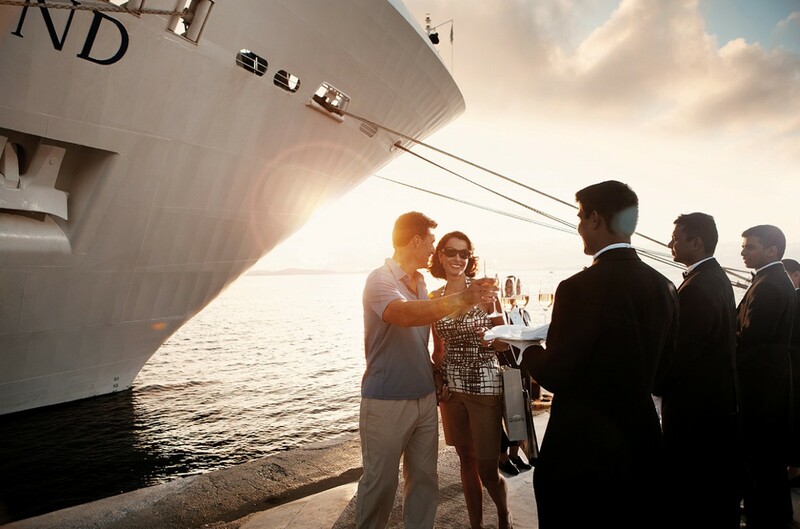 Cruises offer so much more than just relaxation. New niche markets have established themselves away from the more traditional routes. 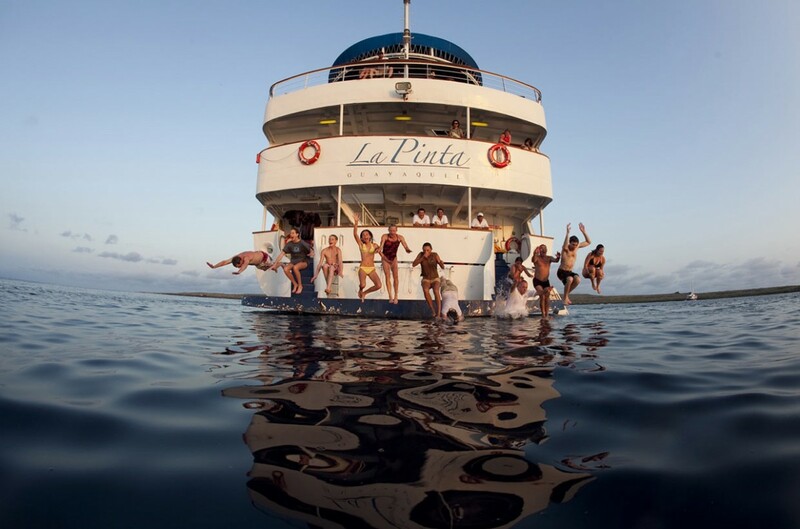 Whether the adventure begins on a maxi yacht, expedition ship, windjammer or river cruiser, vacations on board have never been more sought after. By boat you can explore many corners of the globe which are not open to other modes of transportation. These are places where Nature has been left to its own devices, where there are no airports, no freeways, no railway stations. Whether on an expedition ship to Antarctica, sailing to uninhabited islands in the Caribbean or Mediterranean, or exploring the side arms of the Amazon on inflatable dinghies called Zodiacs – individuality and experiencing the natural world are always paramount. Cruises are as popular among German tourists as they have ever been: there are few other sectors of the travel industry which can boast similar growth rates of about five percent a year. And the trend continues. Many people avoid maritime cruises out of concern that they will not be able to maintain their ideal weight, because the catering on board has a reputation for being particularly good. But over the last few years, several niche markets have developed away from the large vessel segment. These do not seem to want to conform to any industry clichés, offering a large number of activities, as well as levels of individuality unrivaled by any other form of travel. 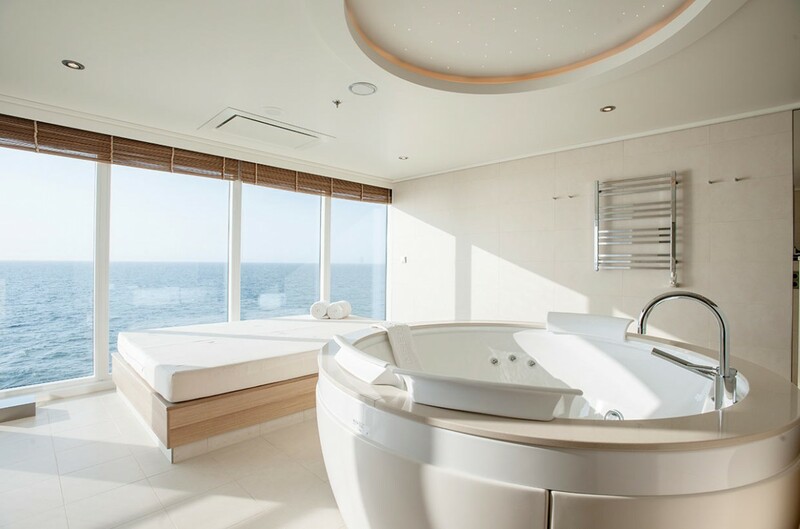 With their specially reinforced hulls, their inflatable Zodiacs, their small draft of less than five meters for navigating shallow water and a manageable passenger capacity of about 150 beds, expedition ships boast exceptional configurations. These make safe and luxurious travel, all the way to the most northerly and southerly regions of the earth, possible. Polar bears, walruses and ivory gulls in the Arctic, and penguins in the Antarctic can only really be experienced close-up from small boats such as these. Depending on the attractiveness of the landscape, the expedition vessel will drop anchor close to the coastline and offer guests a chance to go on individual exploratory excursions in a Zodiac. Idylls like Franz Joseph Land or the Svalbard Archipelago in the far north, and the Antarctic Peninsula in the far south are perfect for expeditions, and currently top the list of popular destinations. Another advantage of the expedition ships is the presence of natural scientists on board, who give popular science presentations on the area’s history or geography for interested audiences. Having a region’s plant and wildlife explained by those who know it well is indeed one of the obvious advantages of such a trip. For those who prefer to keep dry land in full view, river cruises are a suitable alternative. In the last few years, the industry has literally set off for new shores. In addition to the traditional core business in Central Europe (on the Rhine, Main and Danube rivers), the focus has shifted to new continents: trips on the Amazon and the Orinoco in South America, and on the Mekong, the Irrawaddy and the Chindwin in Asia are the highlights being offered. 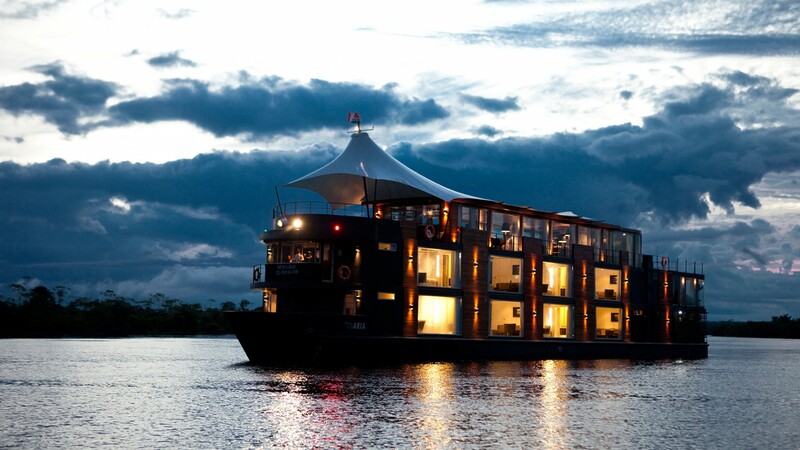 Most of the river cruises on the Amazon are split into two parts. The first runs from Belém, in the Amazon estuary on the Atlantic coast, upstream to Manaus, the city which features a magnificent historical theatre where, as film buffs or opera fans may know, Klaus Kinski once shot a movie and Christoph Schlingensief directed a Wagner opera. The second leg of the journey runs further west along the river from Manaus to Columbia, and on to the final stop at Iquitos in Peru, beyond which the river is no longer navigable. The special attraction of such a journey lies in the river’s hidden lakes and side arms, which often lead to indigenous villages. For Asia aficionados, trips from Ho Chi Minh City (formerly Saigon) to Cambodia’s capital Phnom Penh, and on to Siem Reap and the 12th-century temple grounds of Angkor Wat, offer an unsurpassed cultural journey through the history of Indochina. It is also possible to break up the journey and spend a few days in Phnom Penh in order to dedicate some time to the French colonial architecture or to studying the country’s more recent political past. 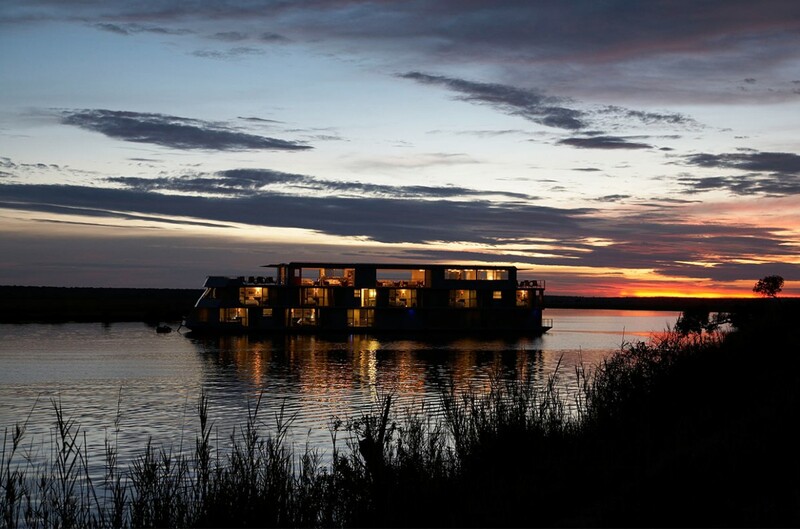 In Africa there are attractive offers on the Chobe, Gambia and Nile rivers. The insider tip is a trip to Lake Nasser in the southern, dammed-up part of the Nile. 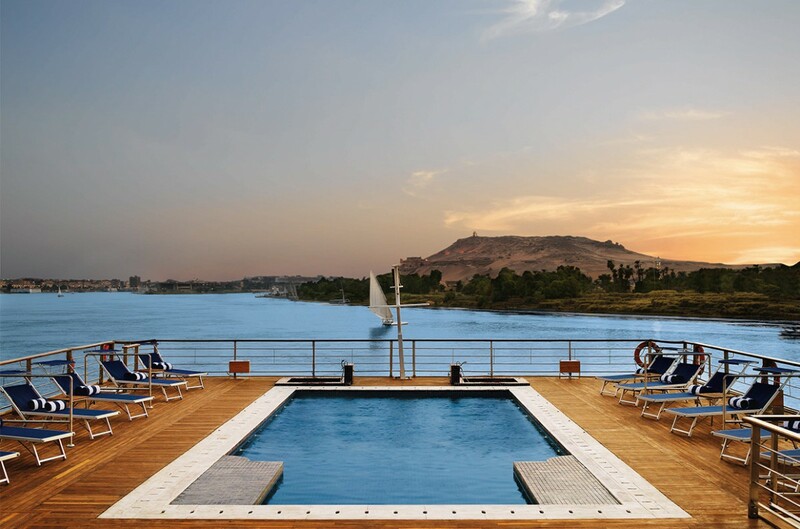 The lake is situated between Aswan and Abu Simbel, which boasts the historical temple buildings of Ramesses II. Some trips even comprise safaris allowing participants to experience Africa’s stunning wildlife. A very different kind of adventure is promised by a trip aboard a sailing ship. Small but sophisticated, the ships cruise along the wind looking for deserted beaches in the Aegean Sea, the western Mediterranean or the ­Caribbean. Those interested in sailing around Cuba or discovering the Antilles for themselves, or who would just like to watch the sailors go about their business while standing beside the railings, will find these trips the most thrilling of all. And there’s no need to worry that a calm spell might slow down the voyage, as all sailing vessels have been equipped with powerful engines so that guests always reach their destination harbor on time.